Basement For Sale in Glasgow for Offers Over £19,000. Providing a safe haven for your prized possession or city run-around, this handy covered parking space could be just the thing for city dwellers or local professionals who are fed up battling for the limited and pricey on street parking. 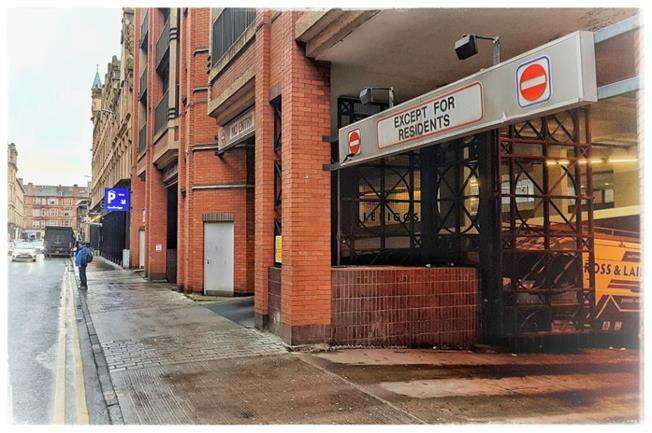 Located in the exclusive residents section of Q-Park Candleriggs on Albion Street, a super convenient location in the Merchant City.